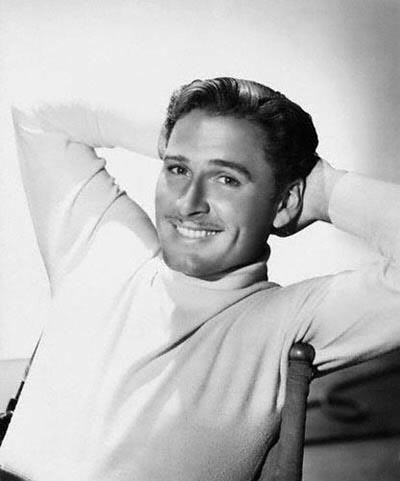 Errol Flynn (1909-1959) would have celebrated a birthday this June 20th and I post this in tribute. 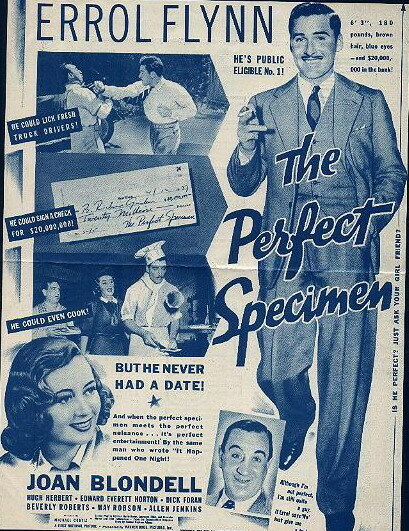 A Lux Radio Theater performance of “The Perfect Specimen,” which originally aired on January 2, 1939 with Errol Flynn and Joan Blondell reprising their roles from the Michael Curtiz-directed 1937 film of the same title. 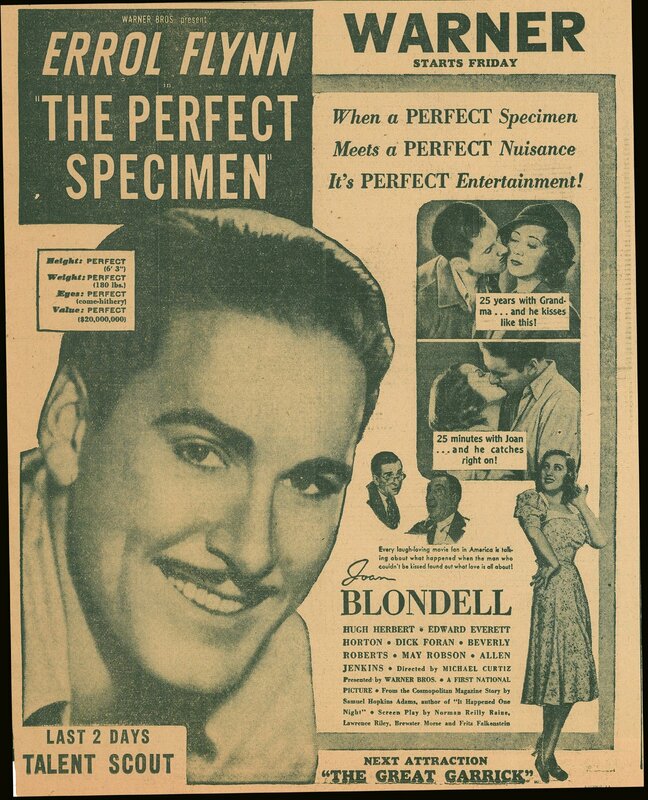 If it’s images of Errol Flynn you enjoy most, visit a previous tribute I’d dedicated to the actor here – never a waste of time as far as I’m concerned. This was a very cute movie. If ever there was an example of a perfect specimen, it was Mr Flynn. Yeah. Nothing more to say. 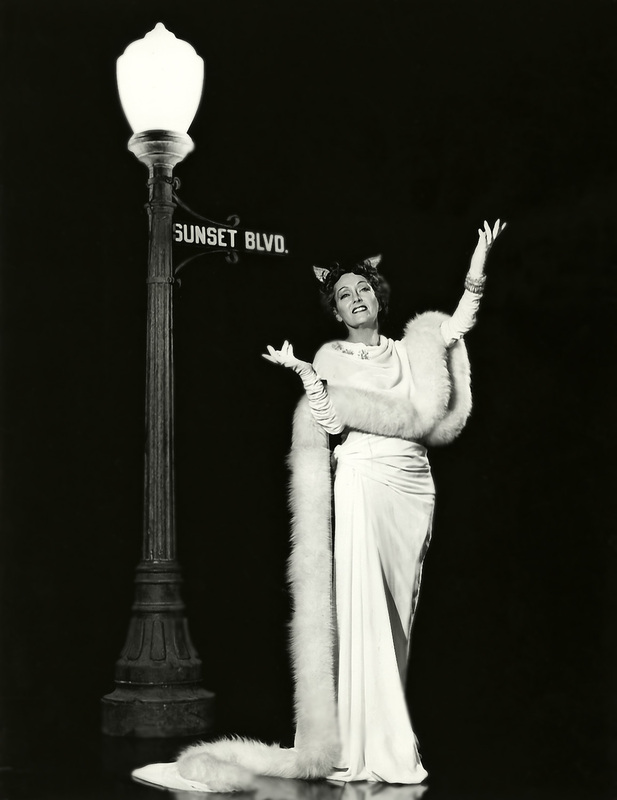 Happy Birthday, Errol! I loved him in Robin Hood. LOL. Now I can’t see it without thinking of the other person who drools over it — YOU! 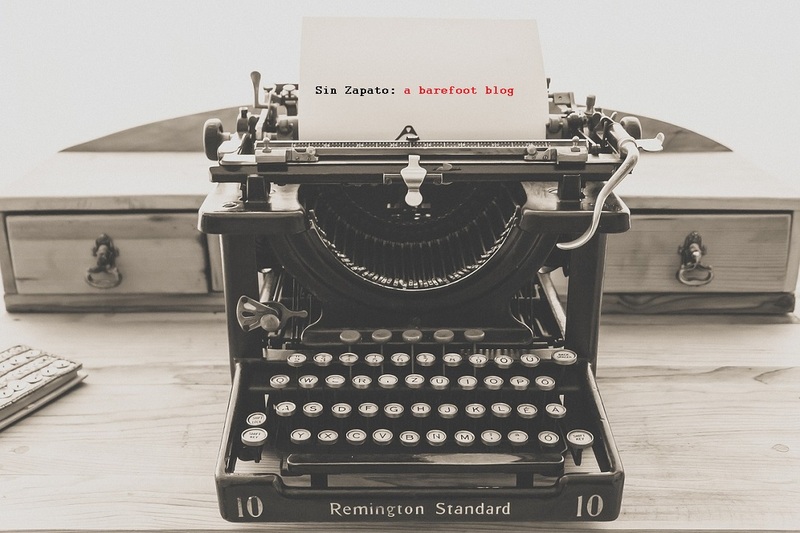 Aurora, I love that you write about your unabashed passions. There’s no guessing where you stand! 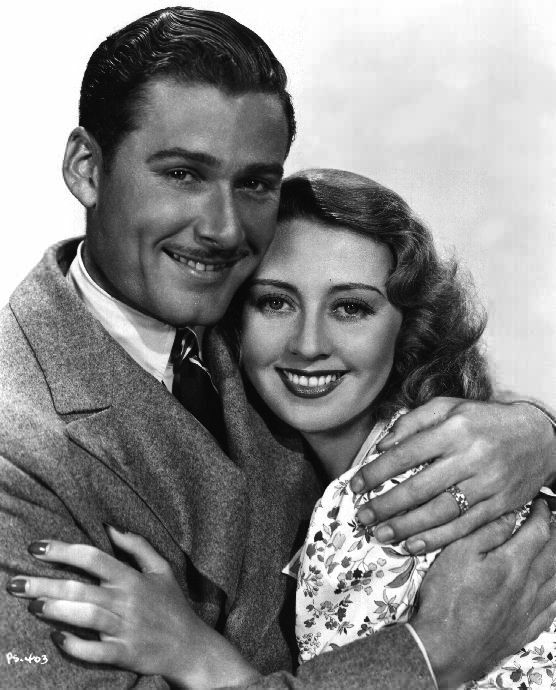 This is a fun tribute to Errol Flynn – and to Joan Blondell too. Imagine if I didn’t actually TRY HARD to sound professional?! I can’t help it. Aurora, Thank you for making an effort to celebrate and commemorate Errol Flynn–this unique and larger-than-life figure. You are not alone. 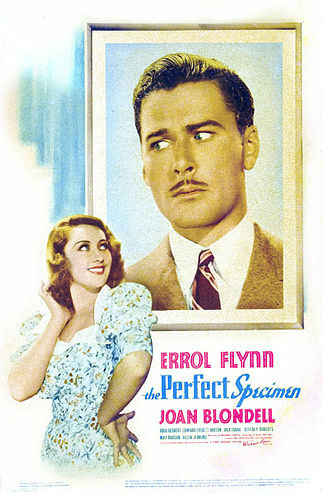 I am an ardent Errol Flynn fan also. I cannot help but cherish him, obsess with him and indeed love him.